Renfrew County is seeing a sharp increase in the number of opioid overdoses so far this year. Paramedics in the region west of Ottawa say they've answered 95 overdoses calls — the same number of overdose cases ambulances were called to during all of 2016. 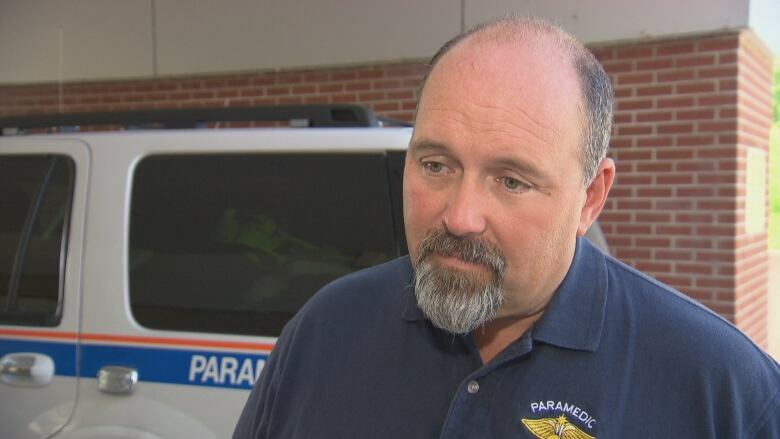 "So in first six months, we've done one year's worth of historic opioid overdoses," said Mike Nolan, chief of paramedic services in Renfrew County. "In the last few years we've been seeing a steady increase in opioid overdoses, seeing on average about a 13-per-cent year-over-year increase, which is pretty substantial." The largely rural county includes Arnprior, Renfrew and Pembroke and has a population of about 100,000, but it's witnessing the kind of drug problems that are now getting a lot of attention in Canada's major cities. In Ottawa, with a populaton nearing a million, there were 549 drug overdoses in the first five months of 2017, according to Ottawa Public Health officials. The vast majority of the cases in Renfrew County involve fentanyl and include people of all ages, according to Nolan. "It's not just a young person problem, we're seeing it right across the board," said the chief. "So there's certainly an increase in access to opioids whether they be prescribed or being used recreationally." Paramedics, police and public health combined forces this spring at six drug awareness sessions at local schools in the county. Three public meetings were held in April and another three took place in June. 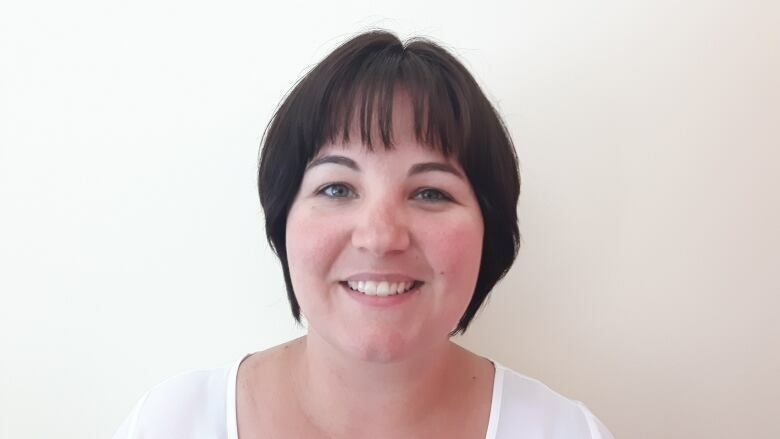 Kayla Schutt is a public health nurse with the Renfrew County and District Health Unit. (Submitted )"We came together and realized this was something that we needed to do in our community and everybody has their own experience in relation to the opioid crisis," said Kayla Schutt, a public health nurse for the Renfrew County. The county has an addiction treatment system that will triage cases and refer clients to mental health or addiction services available locally. The organization that oversees health care funding in most of eastern Ontario notes some areas are seeing more opioid use and abuse than others. "For example, there seems to be some increased need in Renfrew County, not quite as much at the moment in eastern counties," said Chantale LeClerc, CEO of the Champlain Local Health Integration Network. Renfrew County paramedics have seen a 57-per-cent increase in the number of times they've had to administer narcan or naloxone — the drug used to slow down the effects of an opioid overdose — between 2015 and this year. "We only use narcan for opioid overdoses that are severe, where someone has in fact stopped breathing," said Nolan. "That's a significant rise in the use of opioids and the misuse of opioids and it's certainly a concern."